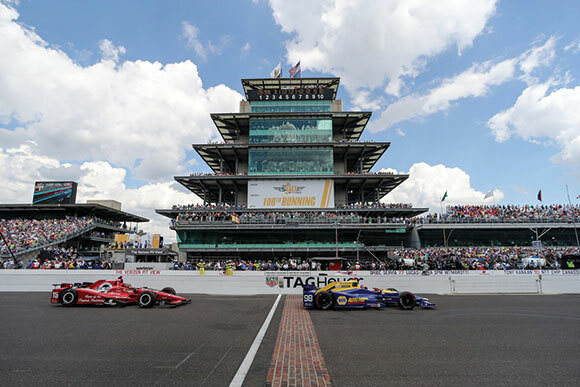 All around Indiana, there's ample evidence that small business is big business. Plus: A conversation with Indiana Commerce Secretary Jim Schellinger. Brief stories catch us up on Google's expanding footprint; China's shrinking FDI in the U.S.; Maine's big HQ score; Boeing's self-flying taxi test flight; and mayors' positive views on incentives. Looking for leads? It pays to look right under your nose in the journalism found in Site Selection. 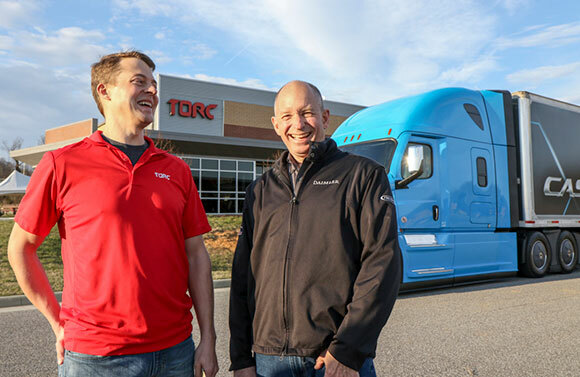 Conway Executive Vice President Ron Starner was onto something compelling last fall when he interviewed Torc Robotics CEO Michael Fleming and rode with him in one of the firm's autonomous vehicles in Blacksburg, Virginia. Apparently the corporate leadership team at Daimler thought it compelling too. Last week, Daimler Trucks and Buses Holding Inc., signed an agreement to acquire a majority stake in Torc for an undisclosed sum. “Bringing Torc Robotics within the Daimler Trucks family creates a unique and powerful team of innovators to put highly automated trucks on the road," said Martin Daum, member of the Board of Management Daimler AG, responsible for Trucks and Buses. “Together, we will provide a sustainable way for our customers to meet the ever-growing freight demand and benefit both the economy and society." As it happens, when the news broke, Ron was in the midst of reporting a North American Automotive story about truck manufacturing, with a particular and completely coincidental focus on growth at Daimler's truck manufacturing operations not far from Blacksburg in North Carolina. Watch for an updated and exclusive report in the May issue of Site Selection. Sometimes it's a U.S. company investing in Germany. 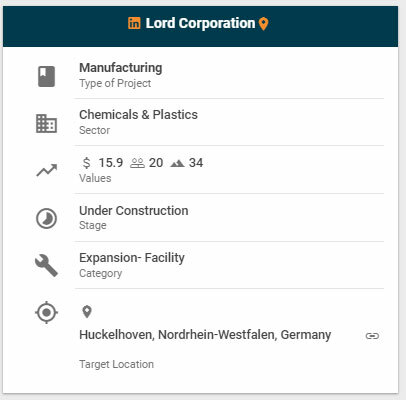 Such is the case in Huckelhoven, Germany, where LORD Corporation has begun expansion construction at its manufacturing facility in. The $16-million investment will add 34,000 sq. ft. and create 20 new jobs. The new expansion will be complete by mid-2020 and add capacity for electronics components used by electric vehicle manufacturers. LORD is a diversified technology company headquartered in the Raleigh suburb of Cary, North Carolina, and manufactures products for oil & gas, aerospace, defense, automotive and industrial businesses. 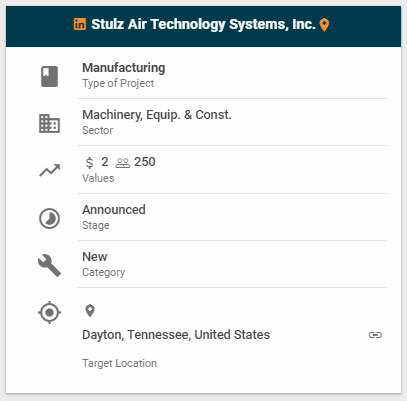 Then again, there is still a lot of German investment coming to the Southeast U.S. Stulz Air Technology Systems has announced a new manufacturing investment in Dayton, Tennessee. The new $2-million facility will produce HVAC equipment and create 250 jobs over time. Stulz is headquartered in Hamburg, Germany, and has 450 employees in Frederick, Maryland, part of a worldwide portfolio of 10 manufacturing plants. 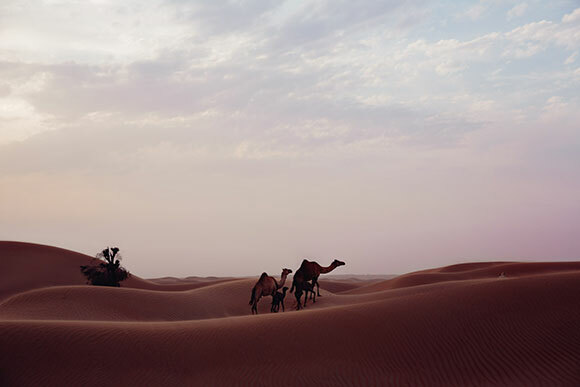 Conway Staff Photographer Carmyn Suzor made this image last month of a family of camels wandering through the desert in Dubai.